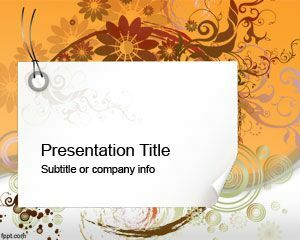 Swirl PowerPoint Template is a free background for PowerPoint presentations that you can download to make impressive art PowerPoint PPTs. 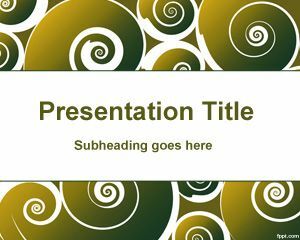 This free swirl template for PowerPoint has a nice decoration in the background of the PPT slide and you can download as a free abstract template for PowerPoint. 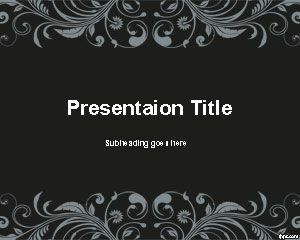 Download free swirl PowerPoint template and edit the content to match your needs. 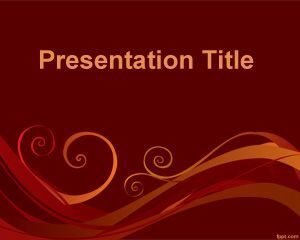 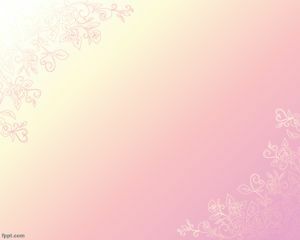 This swirl PPT is compatible with Microsoft PowerPoint 2007 and 2007 and have orange tones in the background template. 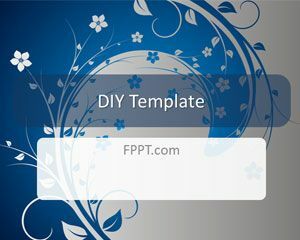 If you need more designs wallpaper or backgrounds for your slides then make sure to check abstract PowerPoint backgrounds section for more free PPT. 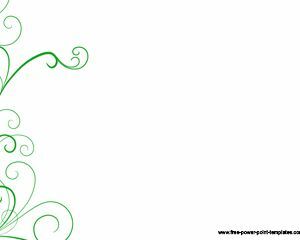 para hacer diapositivas y que tengan una mejor presentacion para mis tareas.